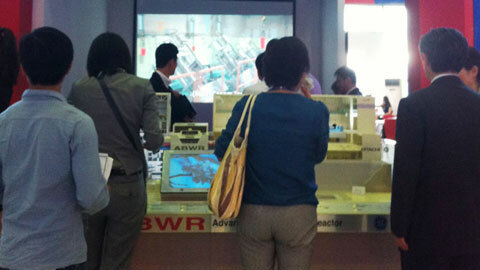 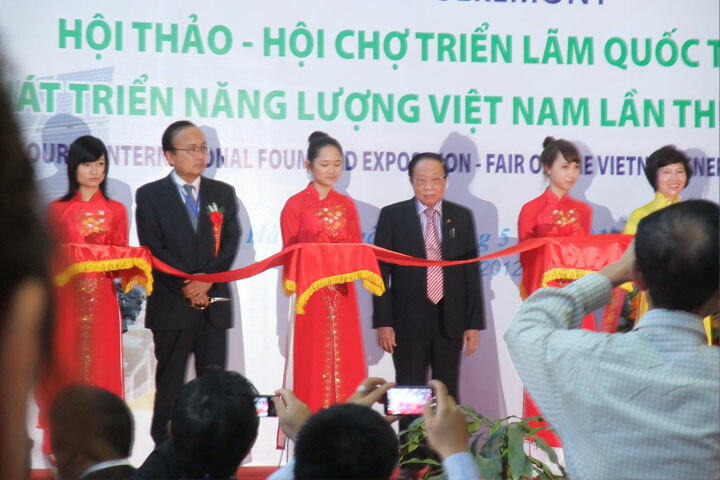 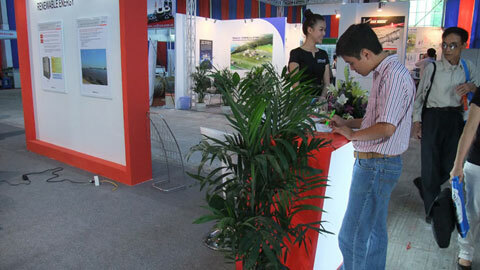 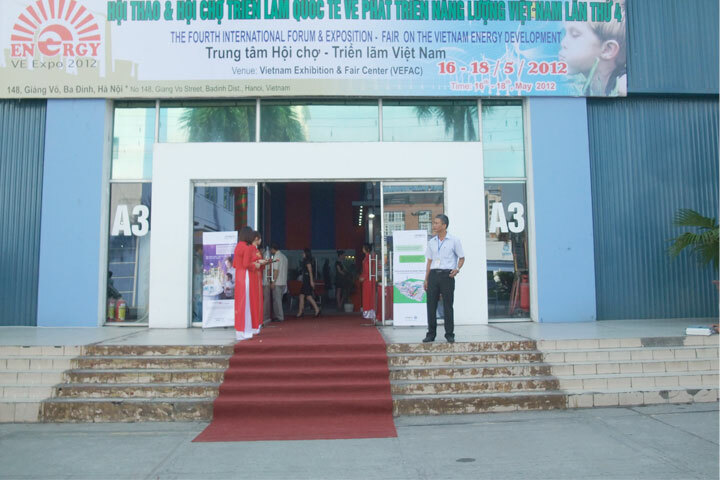 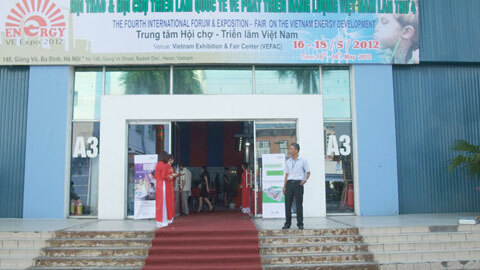 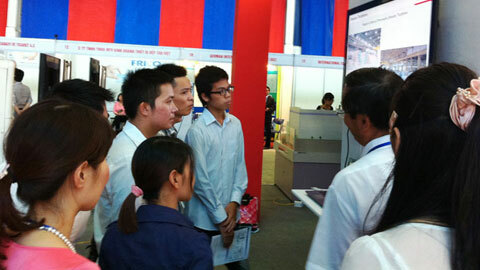 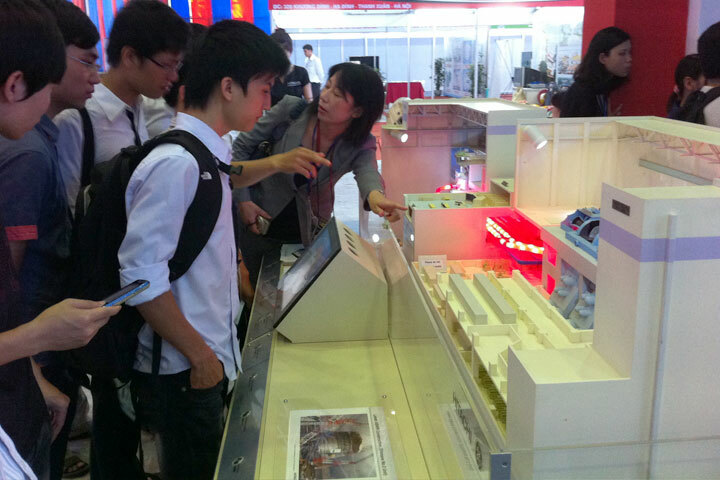 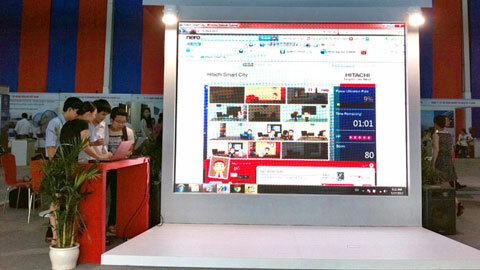 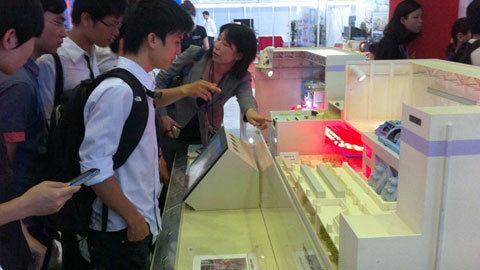 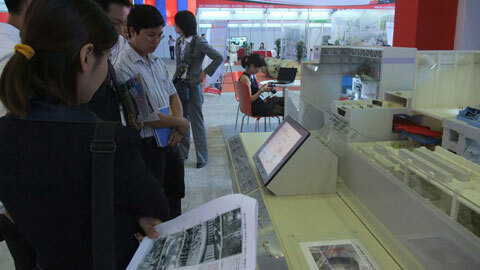 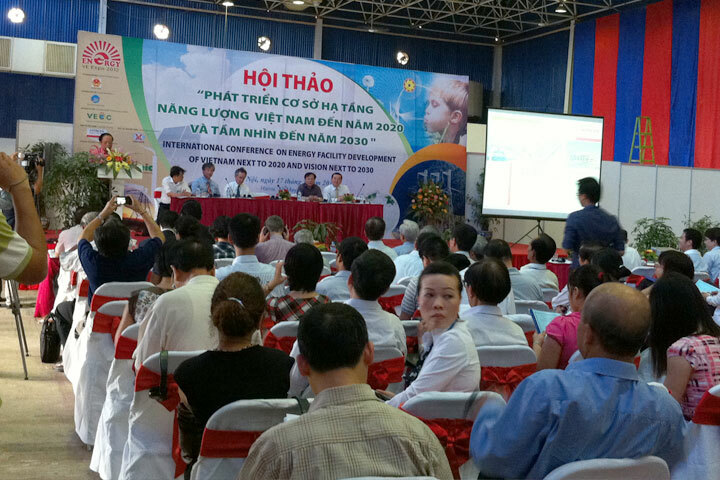 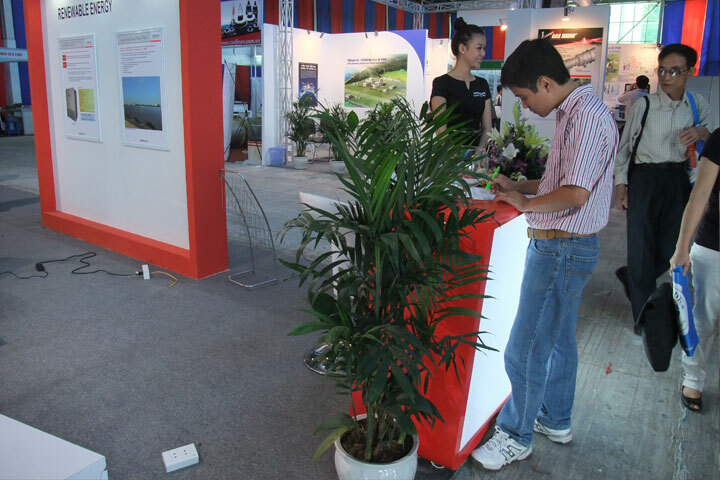 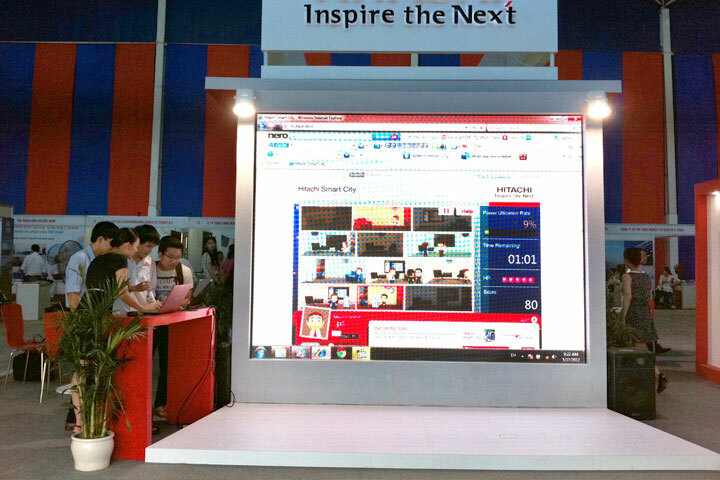 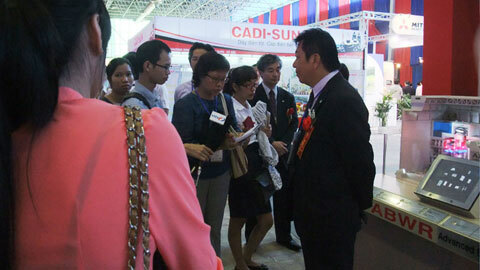 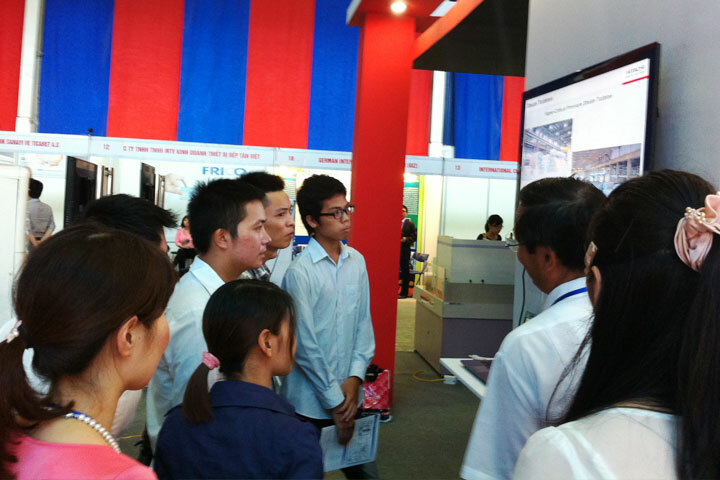 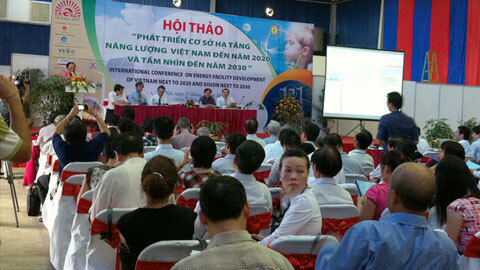 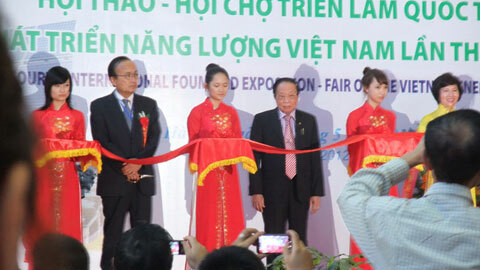 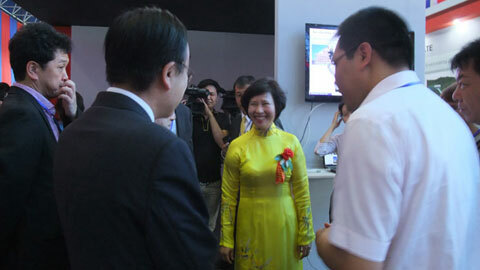 The 4th Vietnam Energy Expo was held from 16-18 May 2012 at the Vietnam Exhibition and Fair Centre, Hanoi. 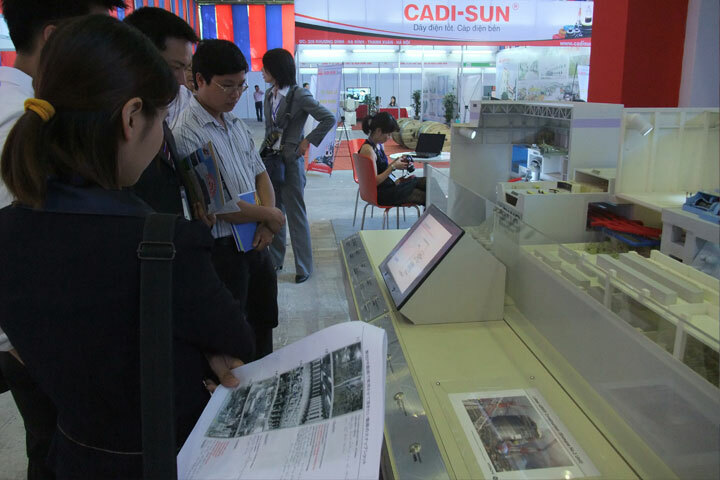 Endorsed by the Ministry of Industry and Trade, the event reviewed 25 years of transformation and development of the energy industry in Vietnam. 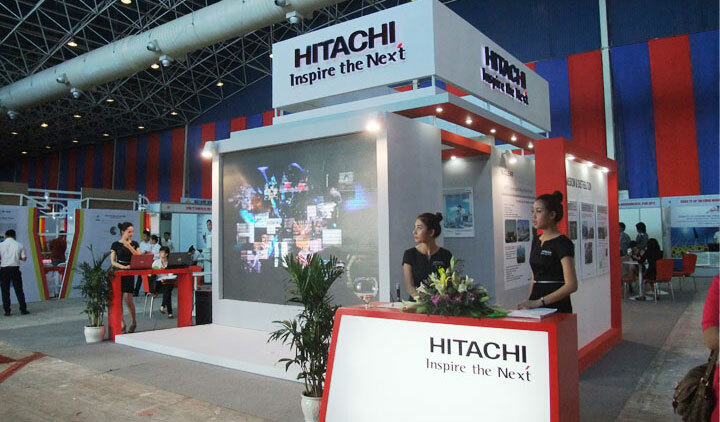 Under the event theme of Vietnam Energy – 25 Years of Renovation and Development, the Hitachi Group of Companies showcased a diverse range of technologically advanced power products and solutions, ranging from thermal and nuclear power generation systems, renewable energy to transmission and distribution businesses. 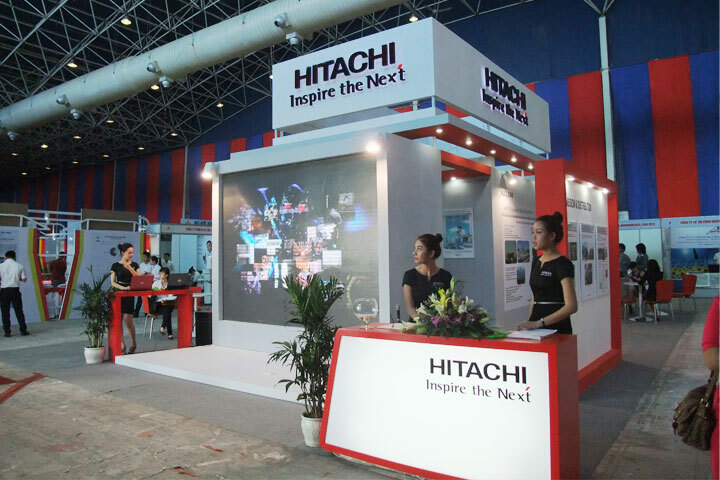 Participating Hitachi Group of Companies included Power Systems, Hitachi, Ltd., Hitachi Asia Ltd., and Hitachi-GE Nuclear Energy, Ltd. 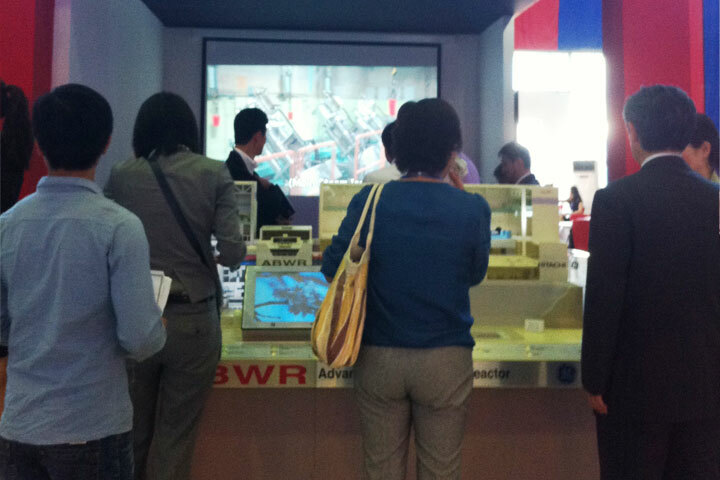 Visitors at the Hitachi booth were able to experience a 3D-virtual tour of our nuclear reactor facilities in the simulation room and learn more about Hitachi-GE’s Advanced Boiling Water Reactor which is the only generation III+ reactor in operation today. 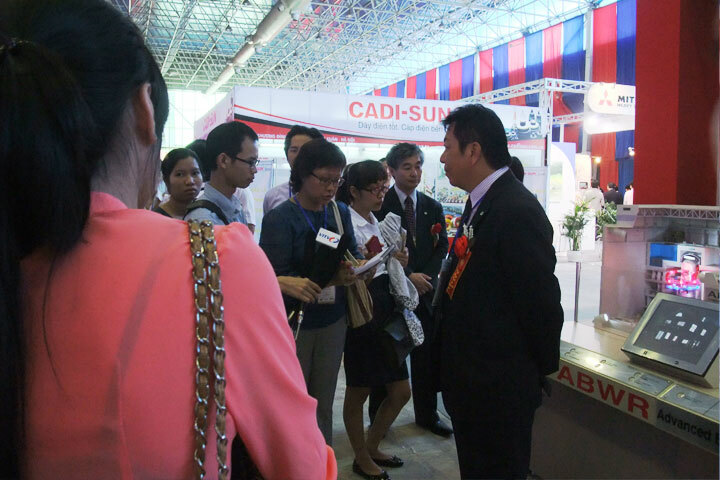 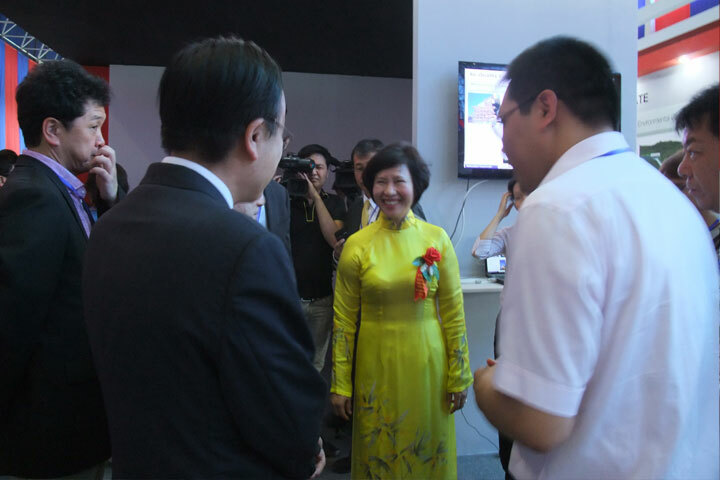 Esteemed visitors to our booth included Ms. Ho Thi Kim Thoa, Vice Minister of Ministry of Industry and Trade, Mr. Tran Viet Ngai, Chairman of Vietnam Energy Association and Mr. Nguyen Quoc Khanh, Vice President of PetroVietnam Oil and Gas Group. 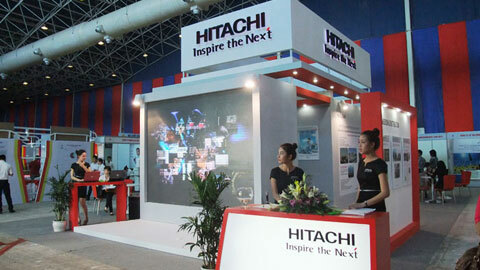 Members of the media also visited the Hitachi booth and conducted interviews with Mr Nobuyuki Nakamura, Managing Director of Hitachi Asia Ltd (Vietnam Office), Mr Junichi Kawahata, Vice President of Hitachi-GE Nuclear Energy Ltd. and Mr Shinichi Hoizumi, Vice President of Hitachi Ltd., Thermal Power Business Division.